In Betty Reid Soskin's 96 years of living, she has been a witness to a grand sweep of American history. In her lifetime, Betty has seen the nation begin to break down its race and gender biases, watched it nearly split apart in the upheavals of the civil rights and Black Power eras, and, finally, lived long enough to witness both the election of an African-American president and the re-emergence of a militant, racist far right. 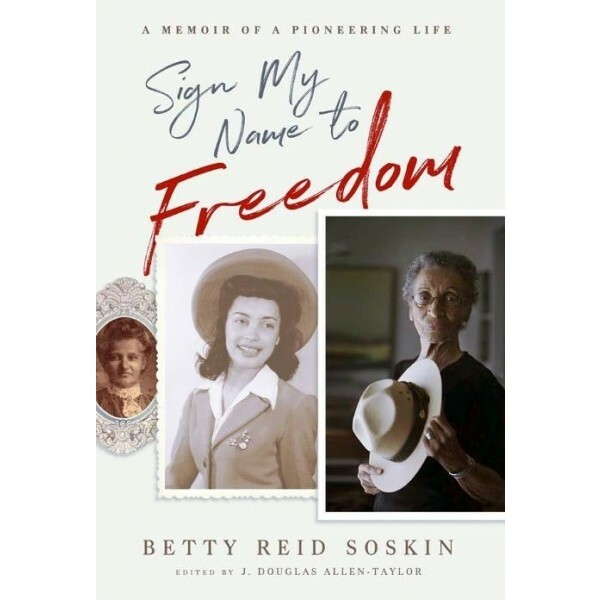 But far more than being merely a witness, Betty Reid Soskin has been an active participant with so many other Americans in shaping the country as we know it now. Her community organizing activities eventually led her to work as a state legislative aid, helping to plan the innovative Rosie the Riveter National Park in Richmond, California, then to a "second" career at the Rosie Park as the oldest park ranger in the history of the National Park Service. 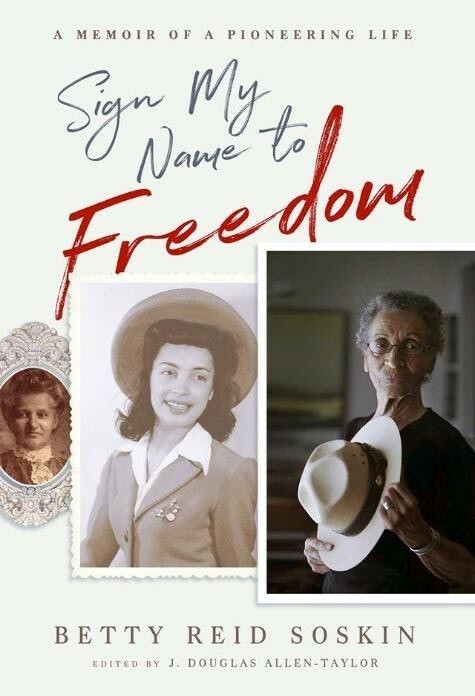 Blending together selections from many of Betty's hundreds of blog entries from the popular blog CBreaux Speaks with interviews, letters, and speeches collected throughout her long life, Sign My Name to Freedom invites readers into an American life through the words and thoughts of a national treasure who has never stopped looking at herself, the nation, or the world with fresh eyes.